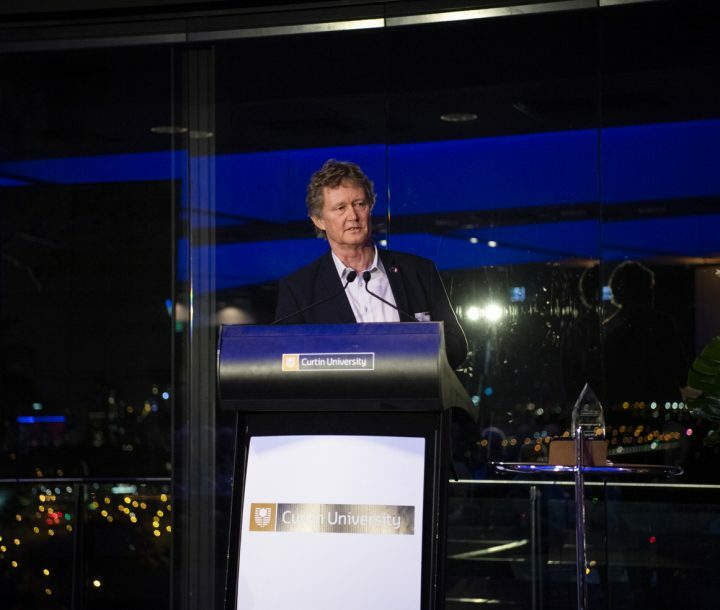 We’re delighted to announce that the Centre’s Director Phil Connors was presented the Award for Global Impact at Curtin University’s 2018 Alumni Achievement Awards last October. The Global Impact Award recognises graduates who have demonstrated significant contributions to society by improving or enriching the lives of others and the welfare of humanity on an international scale through outstanding professional contributions or volunteer leadership. Phil was recognised for his continued dedication and contribution to helping international communities affected by crises through his work on the Graduate Certificate of Humanitarian Leadership and toward the overall success of the Centre for Humanitarian Leadership. For more information on the awards, please visit Curtin University’s website.